Launched in 2006, the QMAS allows successful applicants to enter and settle in the Chinese special administrative region without having to first secure a job offer from a local employer. “The Scheme is a quota-based entrant scheme. It seeks to attract highly skilled or talented persons to settle in Hong Kong in order to enhance Hong Kong’s economic competitiveness,” according to the program’s description. The scheme’s selection process requires applicants to meet several prerequisites before being awarded points under one of the two points-based tests: General Points Test and Achievement-based Points Test. The points are further used for competing with other applicants each year. “For applicants who meet the specifications of the respective profession under the Talent List, bonus marks will be given under the General Points Test of the QMAS,” the government said in the announcement. To be qualified in the innovation and technology area, blockchain professionals need to hold a bachelor or above degree with experience in notable firms in the filed and knowledge of how to apply blockchain in financial services. The effort comes at a time when the Hong Kong government is taking the lead in adopting blockchain to boost the city’s competitiveness in financial technology. 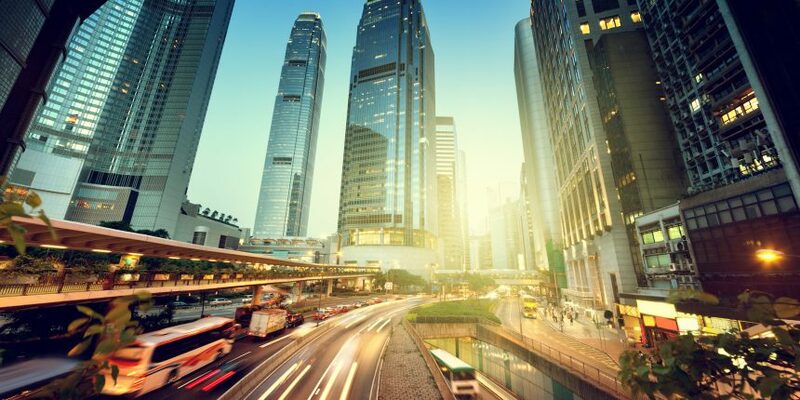 As CoinDesk previously reported, the Hong Kong Monetary Authority, the city’s de facto central bank, is set to roll out a distributed ledger network among several banks in the region to facilitate transactions in trade finance.